My goal is to help you retire as early as possible. When I say retire, I don’t mean that you’ll never work again, only that you’ll have enough money so that you never have to work again. 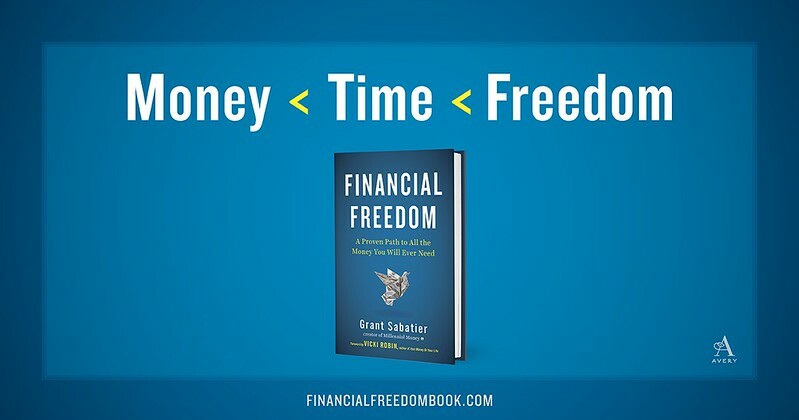 This is complete financial freedom — the ability to do whatever you want with your time. The popular advice to save 5% to 10% of your income isn’t enough. You should be saving as much money as early and often as you can. If you want to be sure you’ll be able to retire at 65, you need to start (and keep) saving at least 20% of your income from the age of 30. 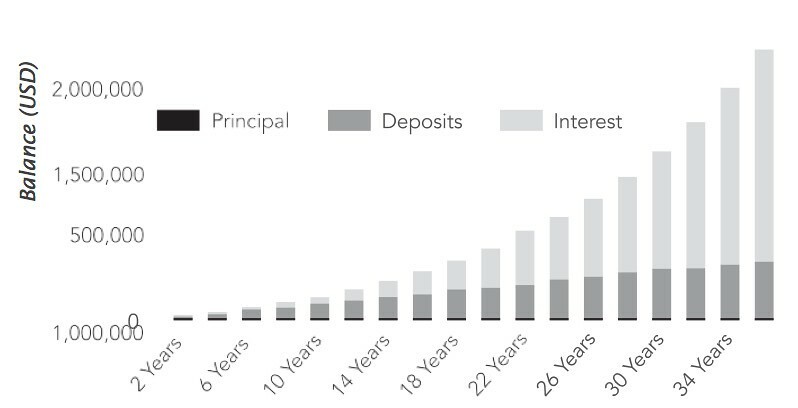 If you’re making an average of $50,000 over this 35-year period and saving 20%, or approximately $10,000 per year, you’d have deposited $349,860 by the time you retire. Factoring in the 7% growth rate adjusted for inflation, that investment would be worth $1,615,340. And this is assuming that your salary never increases, which it very likely would over time, so you’ll have even more money. Saving 20% of your income will significantly increase the chance that you can retire after 40 years. But this brings us to the second and third major problems with traditional money advice: It isn’t designed to help you “retire” early and requires you to work full time between your twenties and your sixties. There’s nothing inherently wrong with this, and people can live perfectly happy lives working for 40 years and then enjoying the fruits of their labor when they’re older. But it requires a huge trade-off — basing 40 years of your life around earning money — and the payoff isn’t guaranteed. 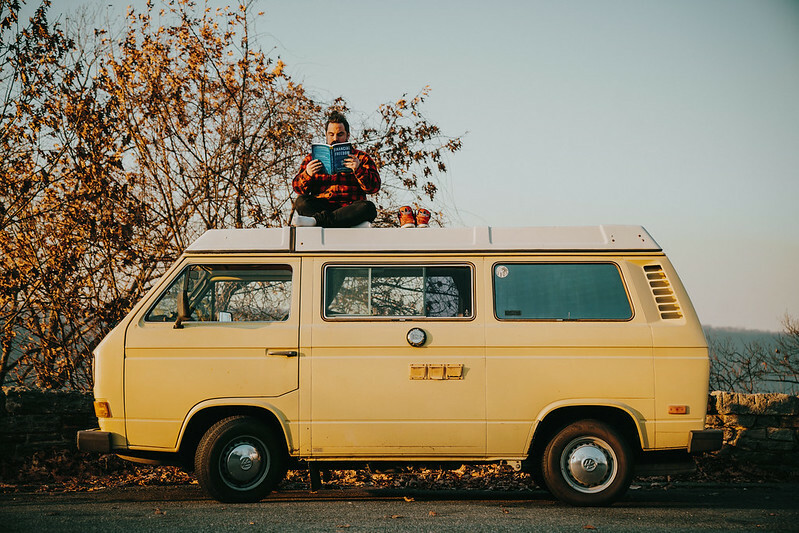 It was only after I started my quest to save $1 million as quickly as possible that I started to notice the limits to typical financial advice and the traditional retirement narrative. As I learned more about how to earn, save, and invest money, I realized that making money quickly isn’t nearly as complicated as it’s made out to be. In fact, given the efficiencies of the internet, it’s easier to do than ever before. What’s difficult is letting go of the assumption that there’s only one surefire path to retirement — earning a steady paycheck for several decades and saving a portion of it for later — and that any other path is reserved for the lucky few. The more money you make, the more money you can invest, and the faster you’ll reach financial freedom. There are millions of people in the United States who are simply trying to keep a roof over their heads and buy food to feed their families. If you’re making less than $25,000 per year, then it will be a lot harder to retire early because you simply won’t be able to save as much as someone earning a higher income. (Unless, of course, you can live on $5,000 a year, like the happy wanderer I met in Flagstaff, Arizona.) I’m not saying it isn’t possible; it will just require a lot of creativity and sacrifice. The hardest part of fast-tracking financial freedom is learning to look at the world differently, to accept that even though you may not know a single person who has done it, it’s possible to earn enough so that within just a few years, you’ll never have to worry about money again. One of the main reasons traditional retirement and personal finance advice is so limiting is because it’s based on the false assumption that money is limited. The vast majority of personal finance advice out there is focused on cutting back and spending less and doesn’t acknowledge the simple truth that money is limited only if you don’t try to make more of it. But, in theory, there’s enough money in the world for everyone to have all the money they need. 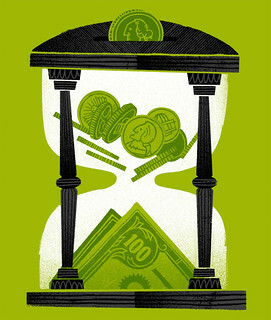 If we believe money is scarce, we’ll spend precious time trying to save it when we actually don’t have to. We’ll spend hours clipping coupons, driving an extra mile to save three cents a gallon on gas, or hunting for a deal online just to shave a few bucks off our bill. I once spent over four hours looking for the best deal on a new TV. It was only later that I considered that the money I’d saved hardly made up for the time I’d wasted — time that I’ll never get back. That sounds like a lot — more than double what you spend working in a week — but consider that not all hours are created equal. Studies have shown that we’re most alert and energetic early in the day, but that’s the time we’re usually working. By the time we get off the clock, we’re usually so tired or run-down from working all day and commuting that we don’t want to do anything except sit on the couch. This is why the average American watches 5.4 hours of TV a day. I’m not anti-work; in fact, I like working. Humans need to work to be happy. But like time, not all work is created equal. There’s a huge difference between working at a job you hate, being stuck at a desk or on the clock for 40 or more hours a week, and doing work you love and are passionate about, on your own time, and having the freedom to do something else if you want to. Fortunately, the relationship between money and time isn’t strictly linear: If you want to make more money, you don’t necessarily need to sacrifice more time to do so. You don’t have to be limited by your own hours or even the hours in the day. You don’t have to look far to find examples of people who can work half as many hours to earn twice as much money as someone else, and it’s not always because they’re smarter or more experienced, or work in a more lucrative field. You can even find people who make money by trading very little, if any, of their own time because they’ve invested a lot of time up-front in building consistent long-term income streams. Likewise, people who invest their money spend minimal time (other than what it takes to set up and manage their accounts) trying to make that money grow because as long as their money stays invested in the stock market, it will grow automatically over time. This is known as passive income because you don’t have to actively do anything to earn it, and it’s the ultimate moneymaking strategy. What’s better than being able to make money doing literally nothing? Once you reach the point where you no longer have to trade your time for money, you can choose to spend that time however you please. When you have enough (or even just close to enough! ), you can quit the higher-paying job you hate to take a lower-paying one that’s meaningful to you. You can explore, grow, give back, follow your passions, and find new passions. You can travel the world, pick up a new hobby, learn a new skill, volunteer — the possibilities are infinite. Want to read more? Pick up a copy of the book or head on over to Sabatier’s website, Millennial Money. Adapted from Financial Freedom by Grant Sabatier by arrangement with Avery, a member of Penguin Group (USA) LLC, A Penguin Random House Company. Copyright © 2019, Grant Sabatier.